I was in the market for a battery case for my Sony A9 batteries and it didn’t take me long to find one on Amazon. 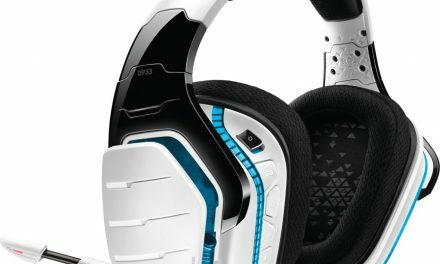 The case was listed for a really low price so I went in with low expectations and once the item arrived I was blown away. 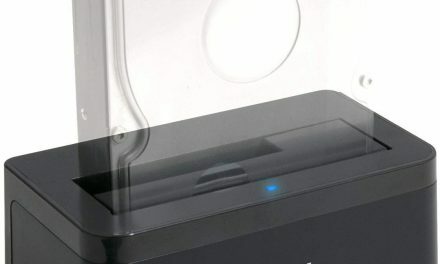 The construction quality of the battery case is top-notch and I actually ended up buying two of these since I have 4 batteries total. I like this case because I can put two batteries in this case and then the case in my pocket and have enough power for the rest of the day without having to carry around my big camera bag. So this is a perfect little case for someone that’s on the go but still wants to bring their camera and an extra battery or so. 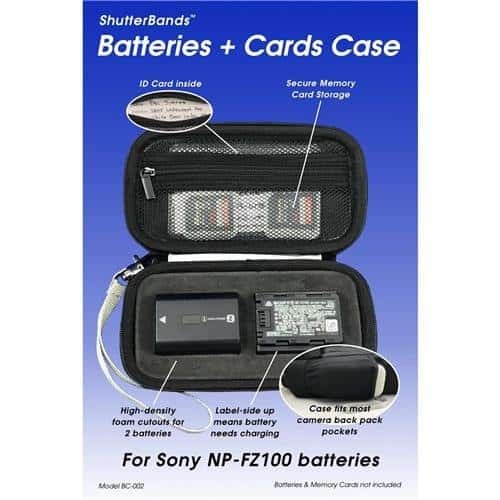 A rugged molded case with custom foam inserts to organize 2 Sony NP-FZ100 batteries and multiple memory cards. Identify charged and depleted batteries instantly by placing charged batteries with labels facing down and used batteries with labels facing up. 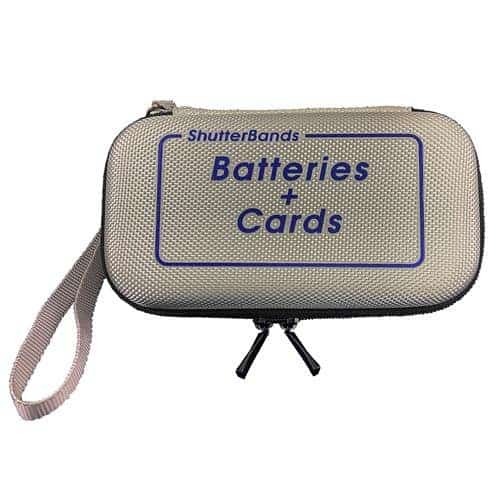 Zippered pocket holds several memory cards and Includes ID card so your valuables can be returned to you if lost. 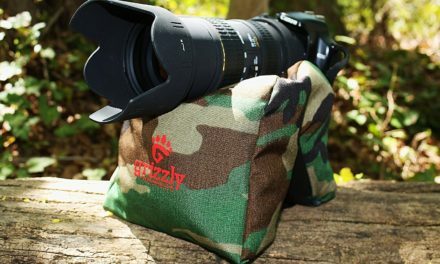 The case slips into the exterior pocket of most camera backpacks for easy access while shooting. Fits batteries for new Sony a9, a7RIII and a7III models.